The feature of joint tenancy that is most widely recognized is its Rights of Survivorship. Upon the death of a joint tenant, the interest in the property is extinguished and the remaining joint tenant(s) is/are automatically left as the owner(s). Any property held in joint tenancy goes to the surviving owner(s) without delay of probate and usually with less legal expense. It is the right of survivorship that has made joint tenancy a popular form of ownership and is created in Minnesota by a conveyance to the grantees as “joint tenants”. As tenants in common, each person in the title owns an Undivided Interest in the whole property. This means that each owner has a right to possession of the entire property and can be neither excluded, nor exclude any other owner(s), from any specific portion of the property. 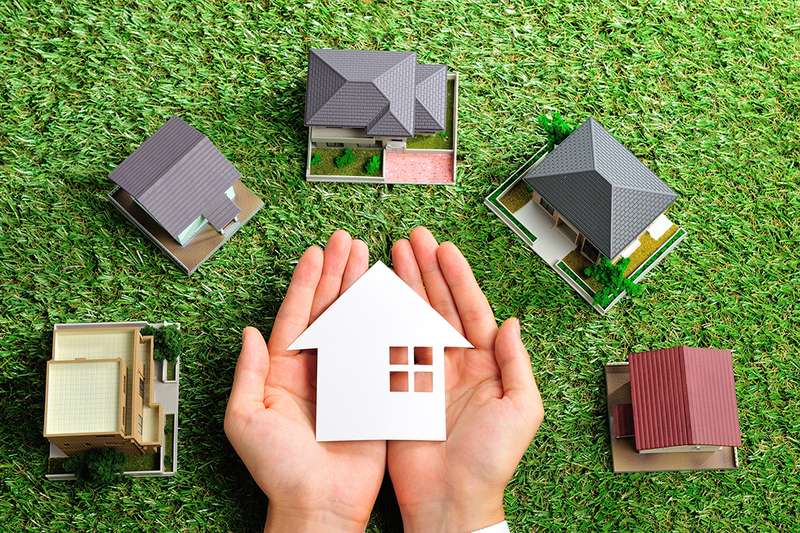 In tenancy in common, these interests need not be the same size, and each owner can independently sell, mortgage, giveaway, or devise his/her individual interest in the property. When a tenancy in common exists, if a co-owner dies, his/her interest becomes part of his/her estate and must go through probate proceedings. It then passes to his/her heirs who become tenants in common with the remaining co-owners. There is no right of survivorship; that is the remaining co-owners do not acquire the deceased’s interest unless they are named in the deceased’s last will and testament to do so.